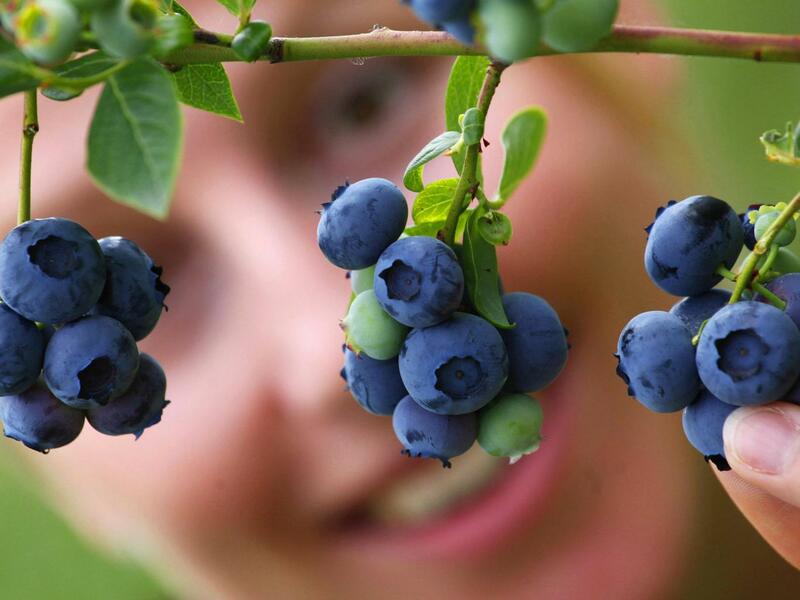 It is already known that blueberries are rich in antioxidants and vitamins. New research from the Lund University Faculty of Engineering in Sweden shows that blueberry fibre are important and can alleviate and protect against intestinal inflammations, such as ulcerative colitis. The protective effect is even better if the blueberries are eaten together with probiotics. The project originated as an attempt to see whether various types of dietary fibre and health-promoting bacteria, so-called probiotic bacteria such as lactobacillus and bifidobacteria, can help alleviate and prevent the risk of ulcerative colitis and colorectal cancer. “But new knowledge of this field is also of interest to those who don’t believe they run the risk of developing any intestinal diseases. In recent years the research world has been realizing that our health is governed to a great extent by what happens in our large intestine,” explain Camilla Bränning, a PhD in Applied Nutrition and Åsa Håkansson, a doctoral candidate in Food Hygiene at the Division of Applied Nutrition and Food Chemistry. The researchers tested various types of diets of blueberry husks, rye bran and oat bran with or without a mixture of probiotic bacteria. The results showed that the protective effect of blueberries was reinforced if they were eaten together with probiotics. “The probiotics proved to have a protective effect on the liver, an organ that is often negatively impacted by intestinal inflammations,” explains Åsa Håkansson. 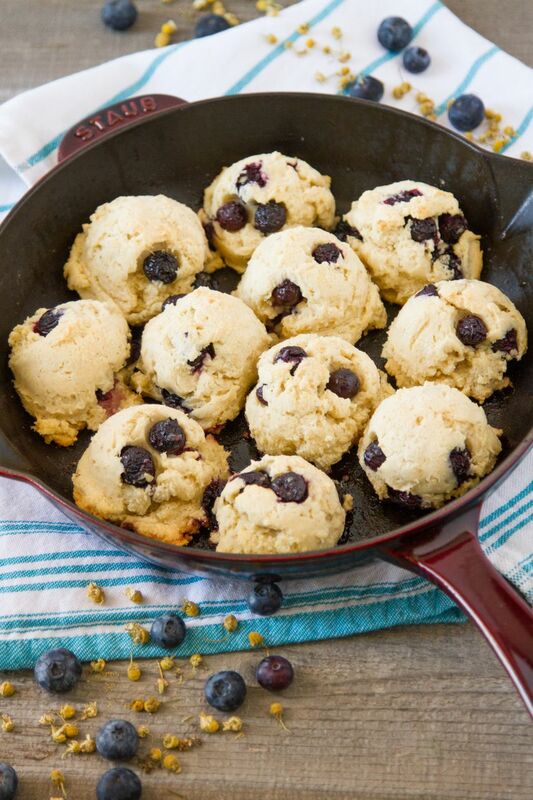 Blueberries are rich in polyphenols, which have an antimicrobial and antioxidative effect. 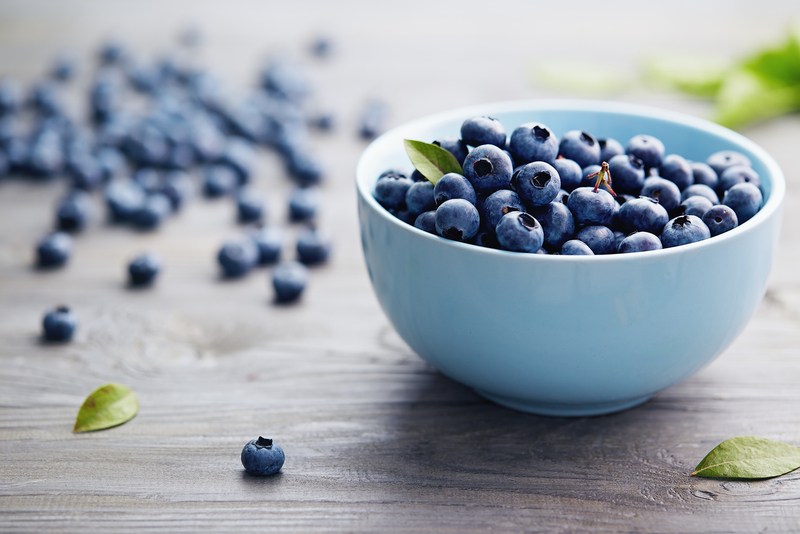 The combination of blueberries and probiotics reduced inflammation-inducing bacteria in the intestine at the same time as the number of health-promoting lactobacilla increased. Åsa Håkansson and Camilla Bränning also noted that if blueberries are eaten together with probiotics, the content of butyric acid and propionic acid increased in the blood, two substances that are formed when fibre are broken down and that have previously been known to be important energy sources for intestinal cells. In recent years they have also been shown to favourably impact the immune defence. It seems as if the absorption of these components is facilitated by the presence of probiotics. “What surprised us was that such a large share of the butyric acid not only was taken up by the intestinal cells but was also transported onward to the blood. Previously it was thought that the intestinal cells used all of the butyric acid, but this is not at all the case,” says Camilla Bränning, who recently defended her dissertation on the subject. 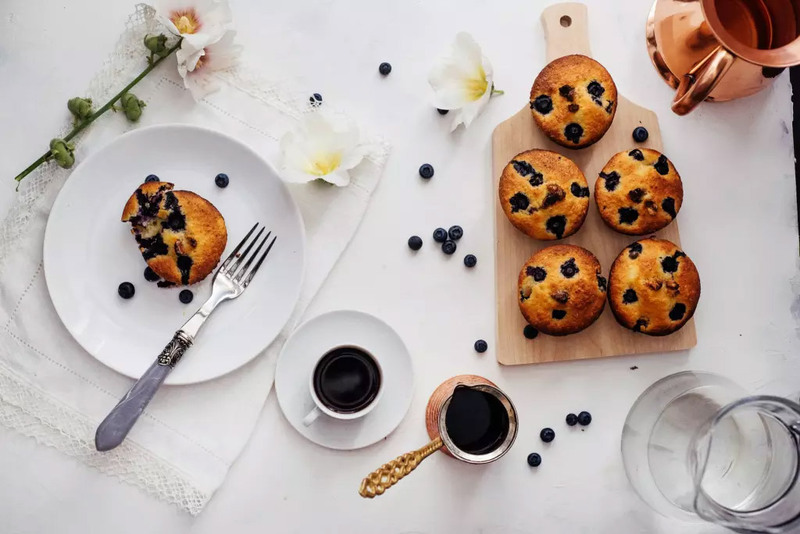 “A further explanation for the extremely positive effect of blueberries may be that the blueberry fibre are not degraded to such a high degree in the large intestine. This means that inflammation-inducing substances do not come into contact with the mucous lining of the intestine but are embedded in the fibre instead. Then these substances are transported out of body together with the faeces,” explains Camilla Bränning. The researchers also found that rye bran was broken down in the large intestine, in the same place that ulcerative colitis and large-intestine cancer often occur, and that the rye bran provided a rich supply of butyric acid and propionic acid. On the other hand, the fibre in oat bran were degraded earlier in the large intestine. 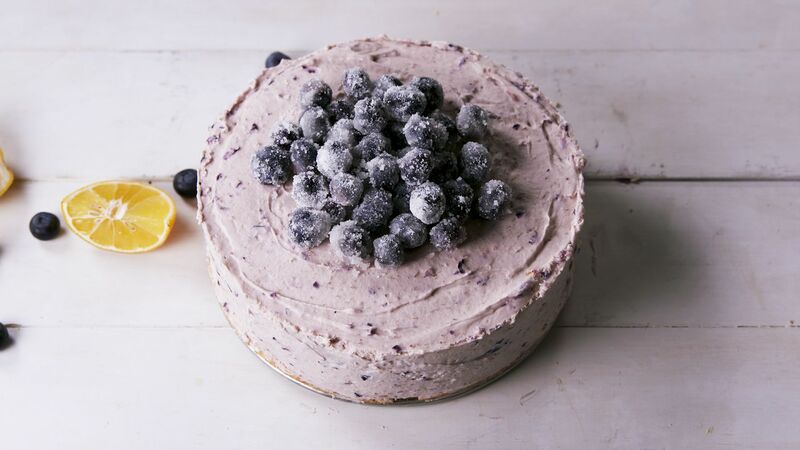 The most striking result, however, was that blueberries themselves had such a favourable effect compared with both rye bran and oat bran. Some 15-20 percent of all Swedes suffer from stomach pains, diarrhoea, or constipation, complaints resulting from intestinal disorders and more undefined intestinal problems. The disease ulcerative colitis is one of the inflammatory intestinal diseases included under the general name IBD, inflammatory bowel diseases. It can lead to colorectal cancer and afflicts about 1,000 Swedes per year.